Xiaomi Mi4i was a great device for one to buy who could not afford the most known flagship– Xiaomi Mi4. It featured a 5-inch IPS display running on a Snapdragon 615 chipset with a plastic body instead of glass. Recently, another variation of it came into play–the Xiaomi Mi4c. We came to know about it from various sources like the AnTuTu benchmark database, the TENAA certification and it was also spotted on Geekbench results in past. 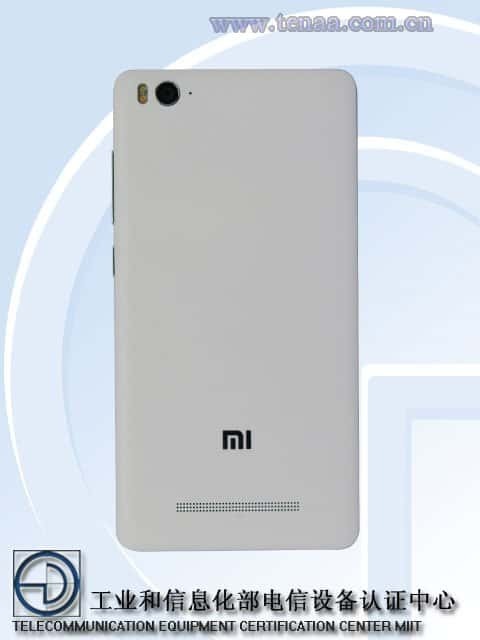 As per the images leaked from TENNA, the Xiaomi Mi4c is just assumed to be a small upgrade to the Mi4i. 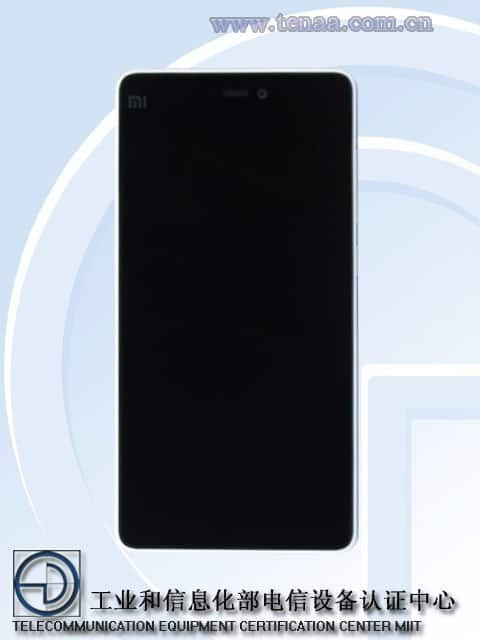 It acquires the same body and measurement as its predecessor and even its weight is quite similar to Mi4i. 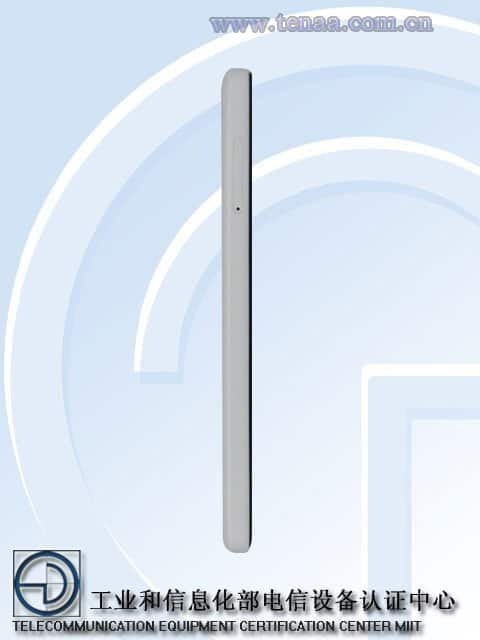 It is rumored to have a matte rear cover and will be slim in size. The Mi4c will feature a Hexa-Core Snapdragon 808 processor with Adreno 418 instead of the Snapdragon 615 chipset that was included in the Mi4i. It will run on 2GB of RAM with 16 GB of Internal storage. For the photography department, it features a 13 MegaPixel rear shooter with Dual-tone LED Flash while a 5 MegaPixel front snapper. Unlike Mi4i, it will run on Android 5.1.1 Lollipop which is an indication that it may come pre-installed with MIUI 7. It will be powered by a 3,100mAH battery under the hood and will also include LTE, Wi-Fi 802.11 b/g/n/ac, Bluetooth 4.0, GPS as connectivity options. Overall, the Xiaomi Mi4c can be considered a good upgrade over Mi4i if you’re ready to shell some bucks.